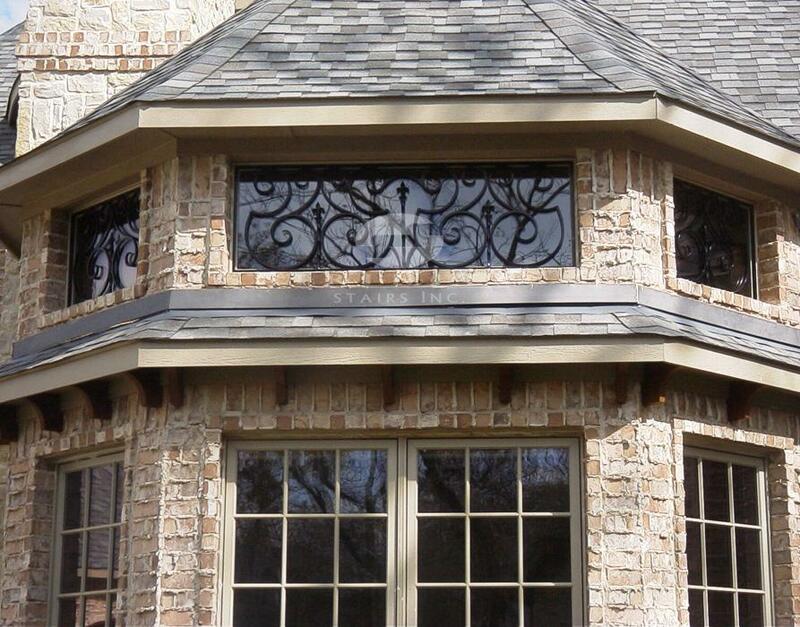 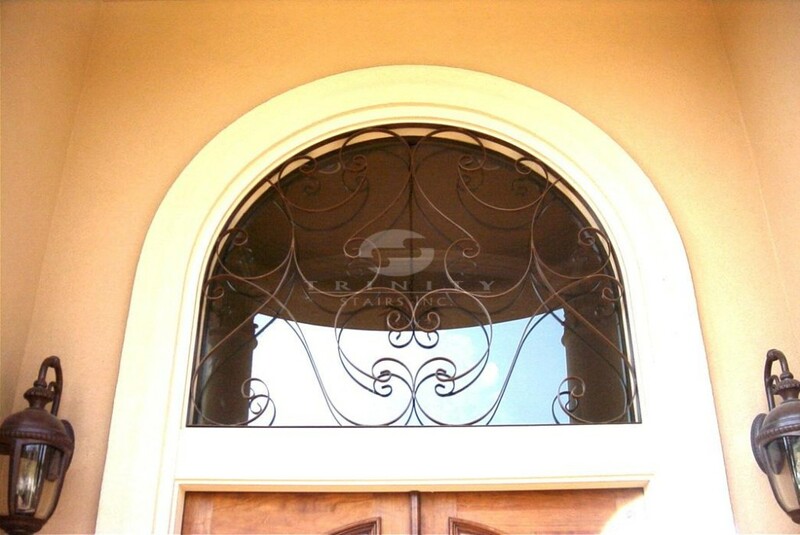 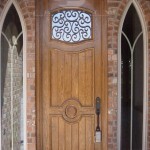 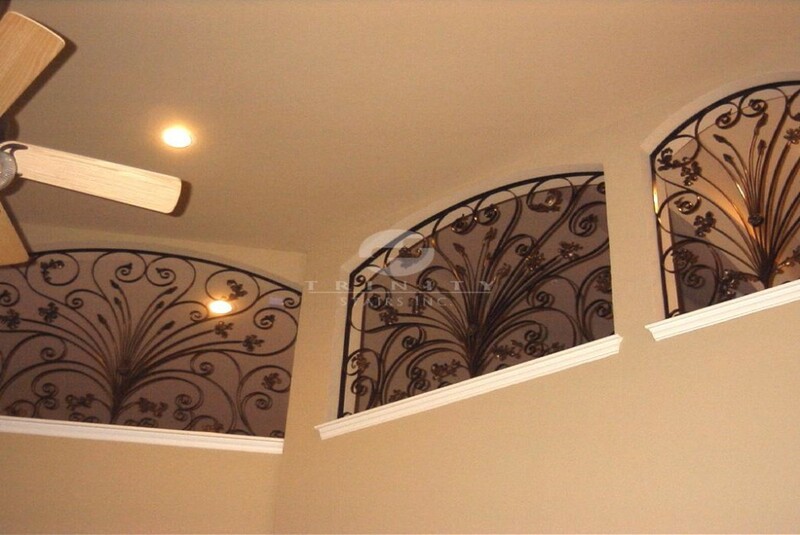 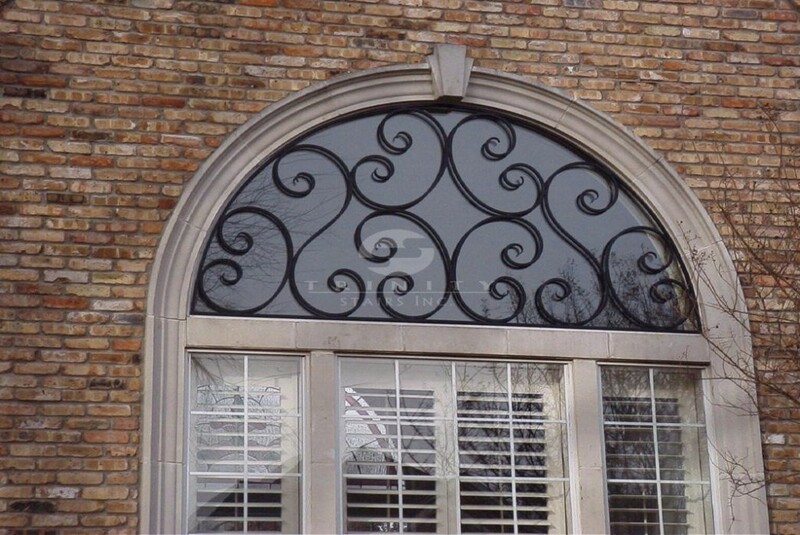 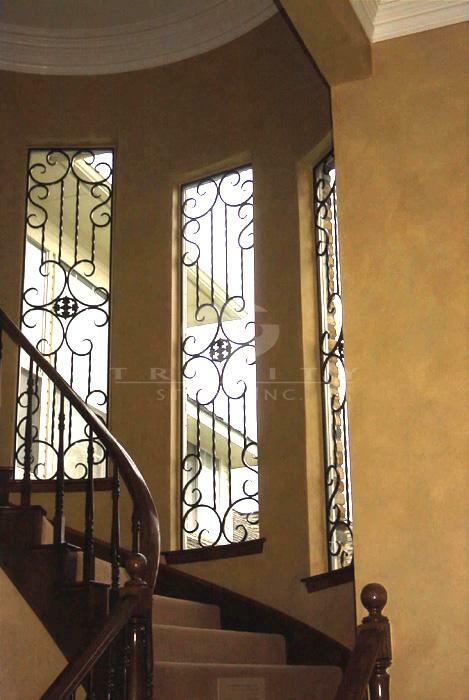 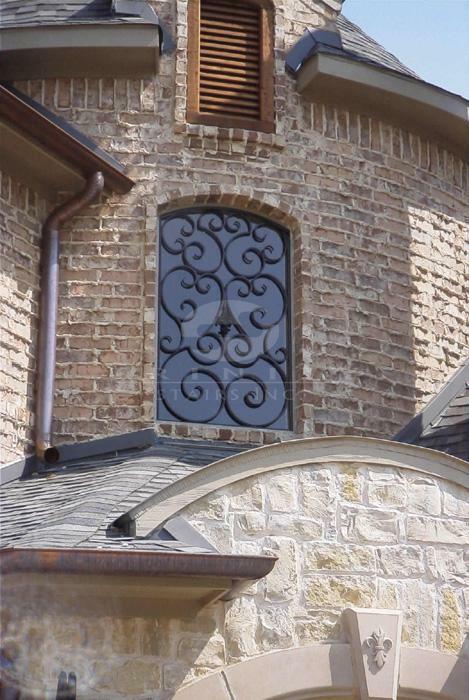 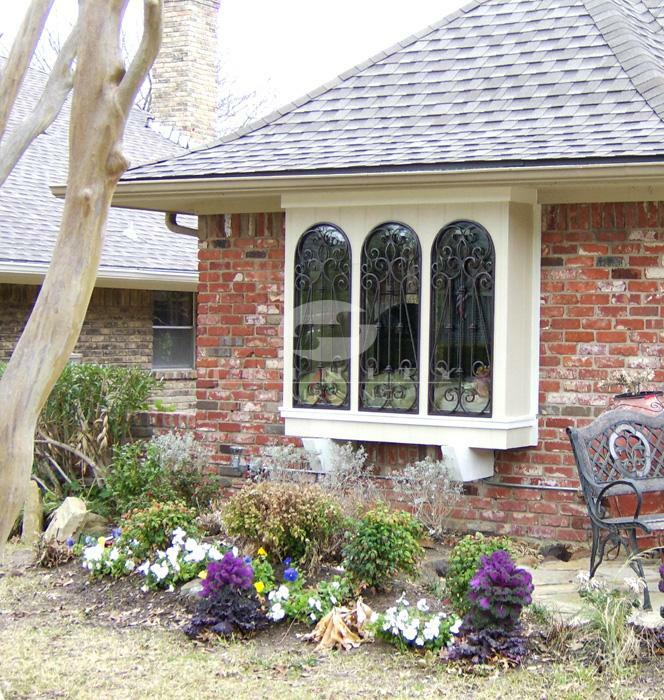 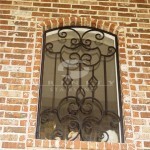 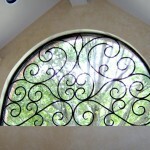 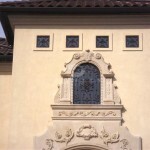 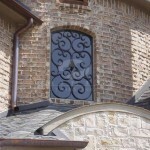 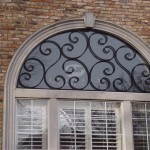 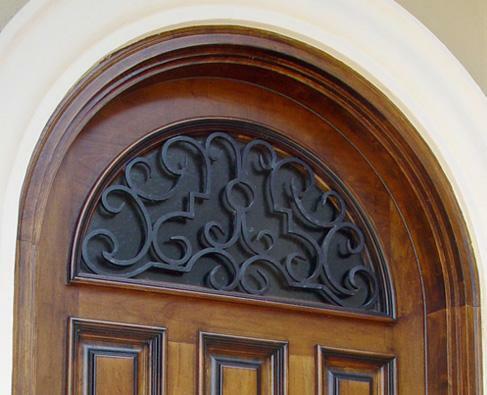 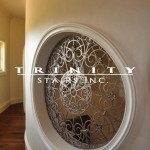 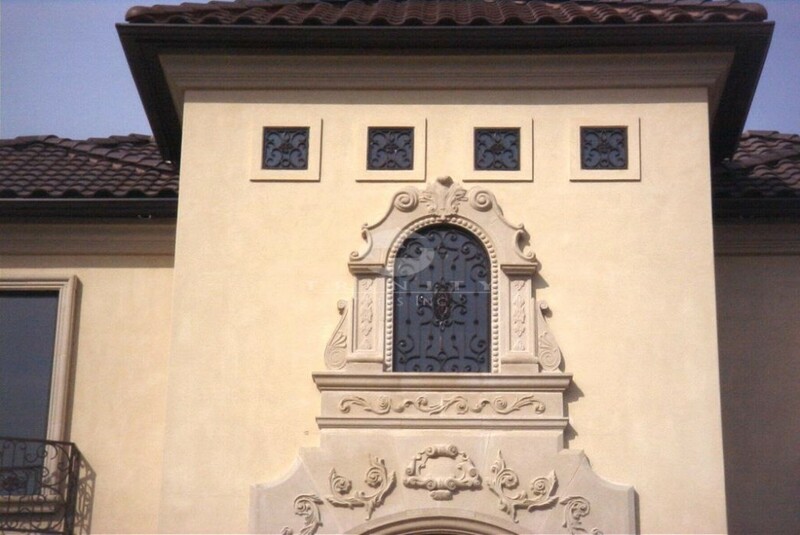 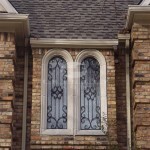 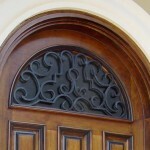 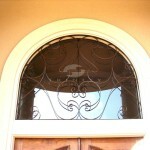 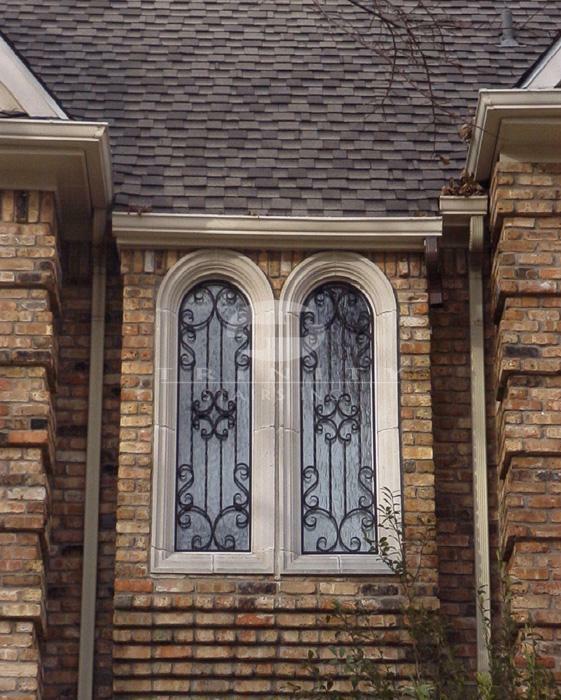 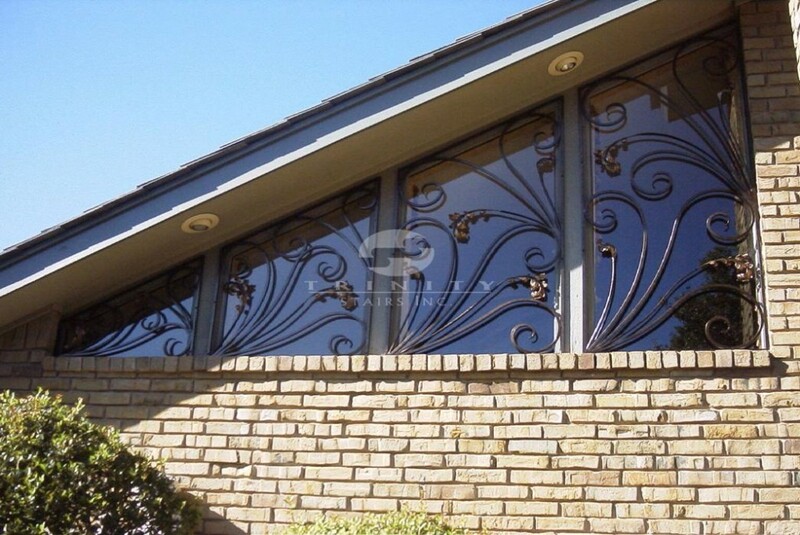 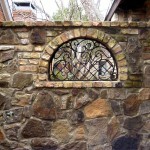 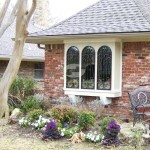 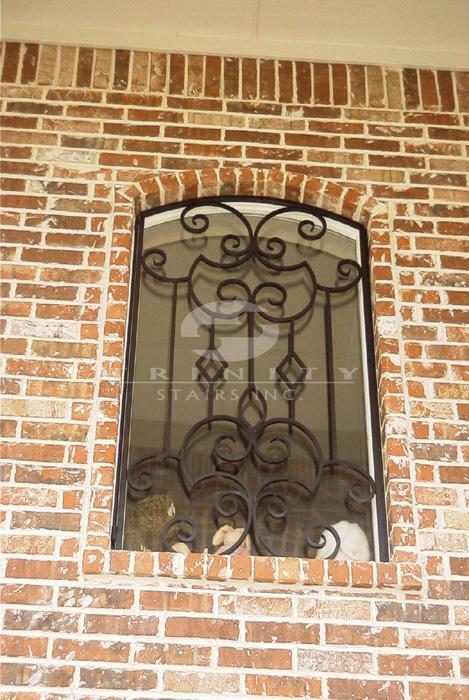 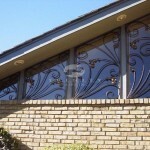 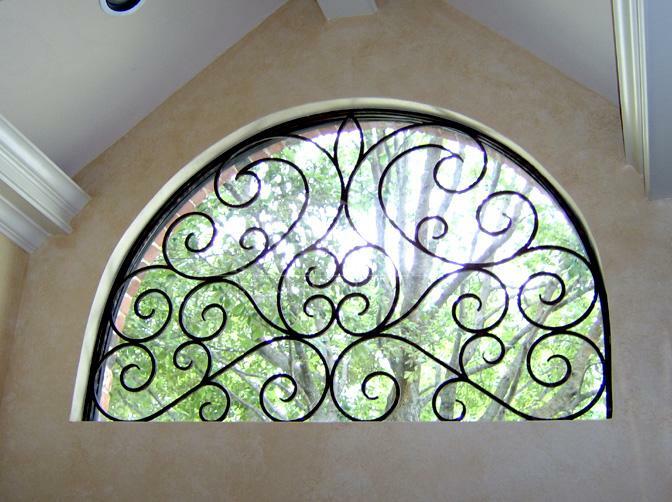 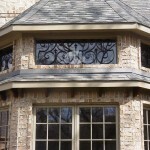 Iron window inserts can be decorative and/or functional. 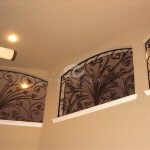 We can custom design them to fit almost any project. 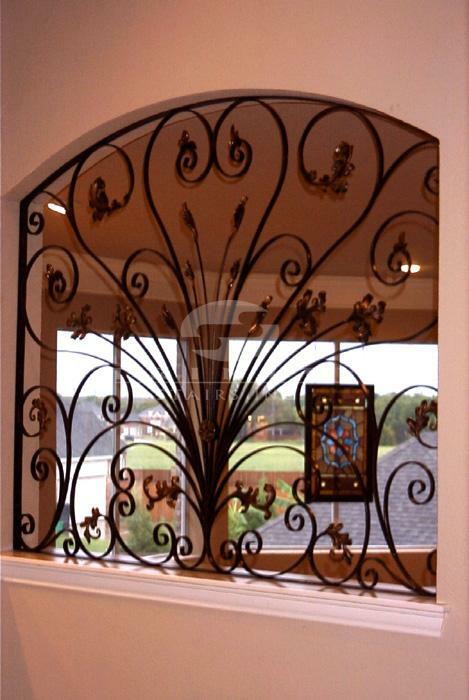 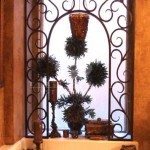 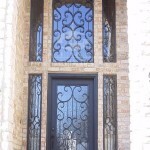 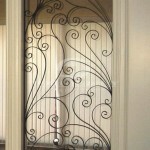 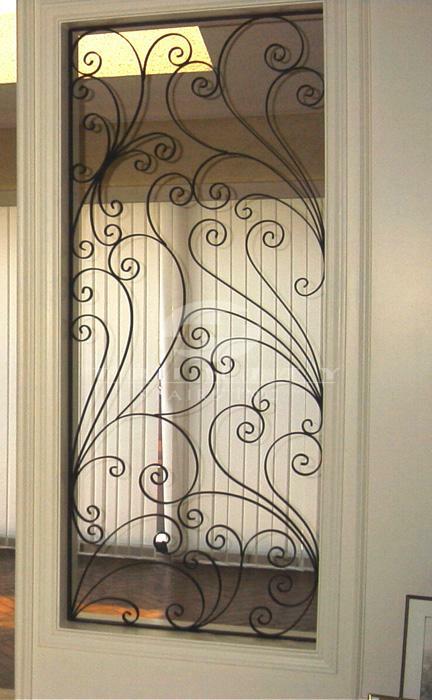 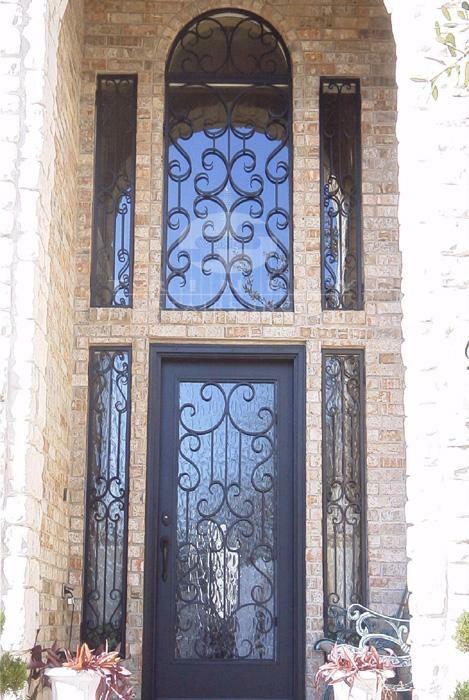 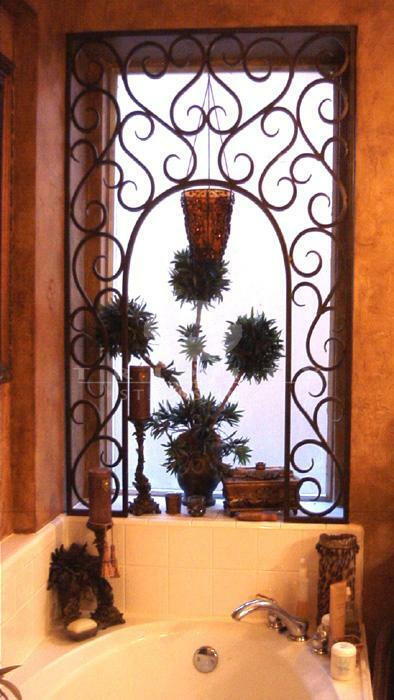 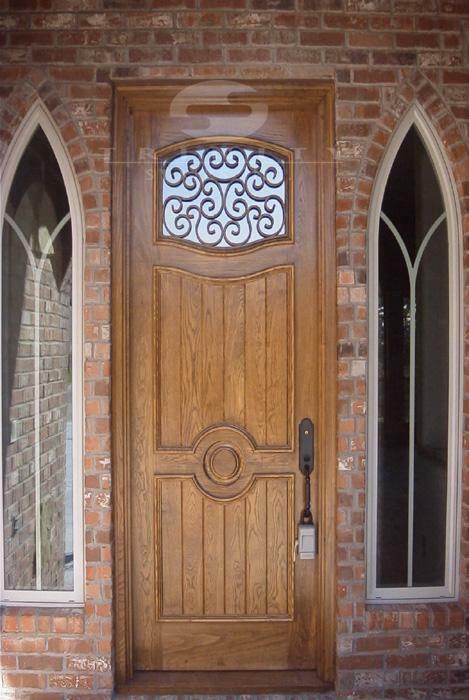 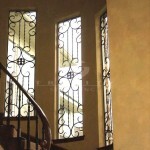 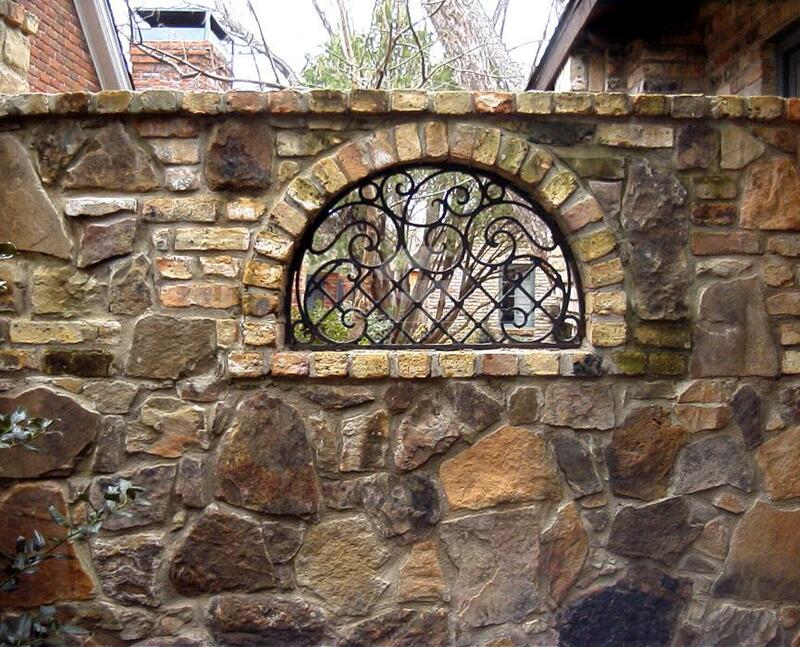 We have created both indoor and outdoor wrought iron designs. 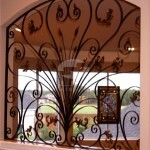 These iron inserts can be added to cabinets, fences or doors to add an that extra stylish look. 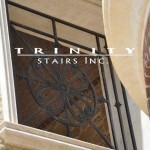 Note: Trinity Stairs does not sell gates direct. 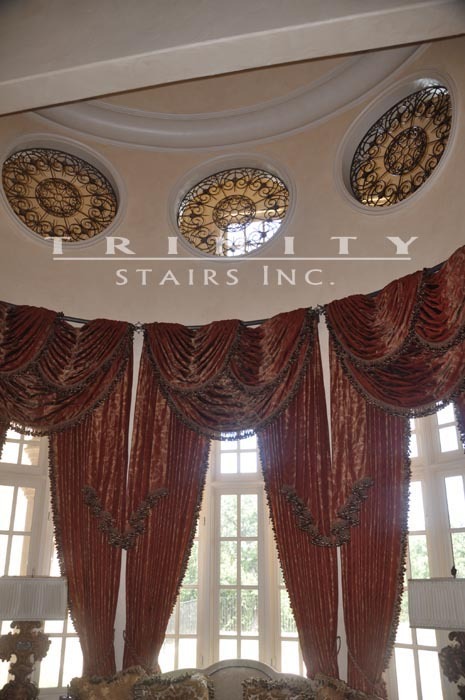 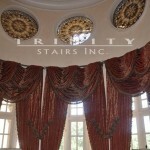 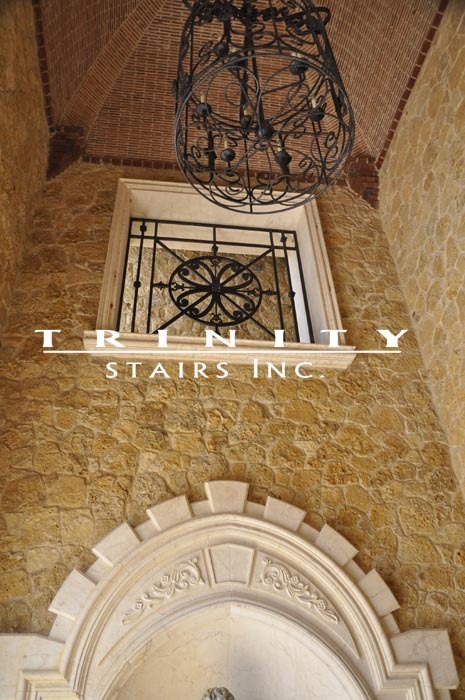 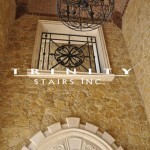 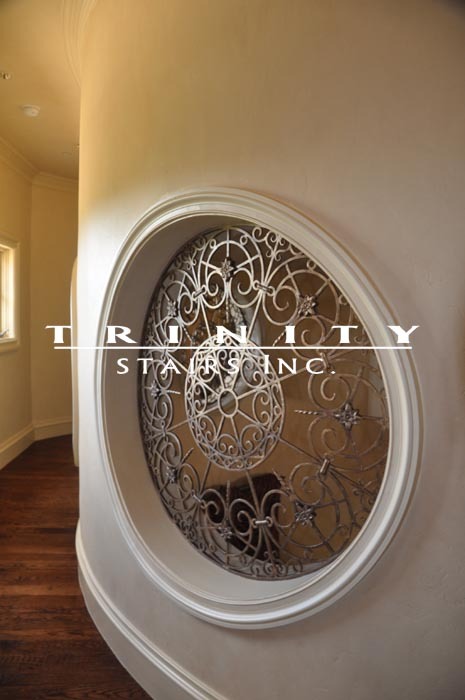 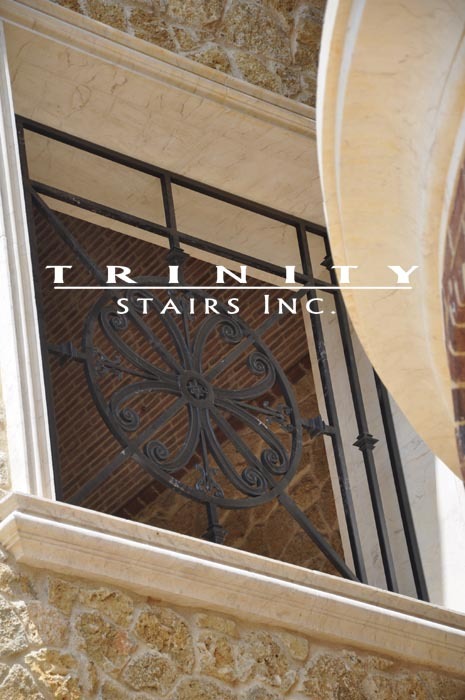 Trinity Stairs is a service provider and offers custom design, manufacturing and installation services for these products.